Japan’s output of manga is massive, accounting for a staggering forty percent of everything published each year in the country. 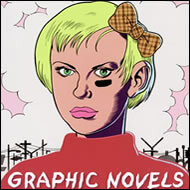 Outside Japan, there has been a global boom in sales, with the manga aesthetic spreading from comics into all areas of Western youth culture through film, computer games, advertising, and design. Manga: Sixty Years of Japanese Comics presents an accessible, entertaining, and highly-illustrated introduction to the development and diversity of Japanese comics from 1945 to the present. 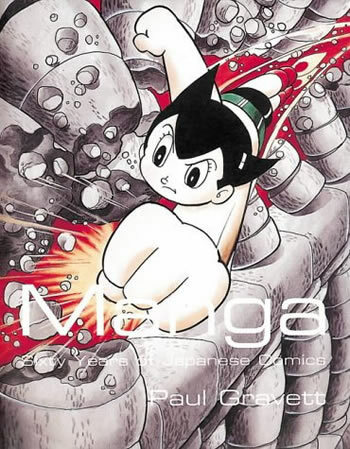 Featuring striking graphics and extracts from a wide range of manga, the book covers such themes as the specific attributes of manga in contrast to American and European comics; the life and career of Osamu Tezuka, creator of Astro Boy and originator of story manga; boys’ comics from the 1960s to the present; the genres and genders of girls’ and women’s comics; the darker, more realistic themes of gekiga - violent samurai, disturbing horror and apocalyptic science fiction; issues of censorship and protest; and manga’s role as a major Japanese export and global influence. 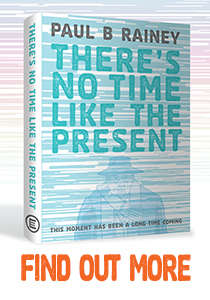 Read an online preview of the book here. With thanks to Béatrice Marechal, Mitsuhiro Asakawa, Yvan West Laurence, Tinet Elmgren and others who sent in their valuable feedback. Bottom caption: Far right: In this scene, Tako no hacchan (‘Little-Eight the Octopus’) in naval uniform gets his chums to dress in sailor suits so they won’t walk around naked. Last sentence at end of first paragraph: Its title, Garo, has been confused with a similar word for ‘art gallery’, but was actually named after a martyred warrior created by Shirato. Caption for Go Nagai’s Grendizer: Above: The guy in the white sweater is Koji Kabuto, who as a teen piloted Go Nagai’s Mazinger Z in 1972. Later, in 1975, he joined Grendizer pilot Duke Fleed. The two characters shown on the top left are Ultraman’s allies Andro Wolf in red and Andro Meros in green from the planet Andro. In the manga pages shown below, they join the Ultra Brothers to defend the planet Ultra from evil. The manga series Tokyo Story is called Tokyo Love Story. (Last sentence) The artist’s name is Hitosi Iwaaki, not Awaaki. Caption: The artist’s name is Shiriagari, not Siriagari. (Left column, 3rd line from bottom, and right column, 1st line) Korean comics are called manhwa, not manwha. The German edition of the book by Jaqueline Berndt is called “Phänomen Manga”. The book by Wendy Siuyi Wong is called “Hong Kong Comics: A History of Manhua” (“Manhua” is the most commonly used term for Hong Kong comics).